Here's a Three Article Round-Up beginning with Sibel Edmonds on secret (Neptune) government (Saturn), then on to fascism (Saturn/Neptune and Pluto/Chiron), then it's oppression (Pluto/Chiron) and thoughts on why we're so wimpy when it comes to fighting against it. Hmm. Didn't realize we had stopped. Of course, doing things by increments as they've done for years makes drift harder to fight than an out-and-out confrontation, doesn't it? Secret Reports, Secret Budgets, Secret Operations, Secret Courts...A Secret Government! If these points don't sound outrageous and if they don't make the state of our liberties look dire and pathetic, then we are all in deep trouble. The definition of "fascism" has some academic variance, but is essentially collusion among corporatocracy, authoritarian government, and controlled media and education. This "leadership" is only possible with a nationalistic public accepting policies of war, empire, and limited civil and political rights. A psychologist asks: Have consumerism, suburbanization and amalevolent corporate-government partnership so beaten us down that we no longer have the will to save ourselves? As you know in Astrology, any conjunction of two planets signifies a start of a new cycle of activity and influence and we've recently been under the influence of their opposition (180 degrees apart.) Oppositions are culmination stages of what was begun at the conjunction - thus, has America's reputed 'secret government' always been running in the background or is it a decades-long phenomenon? And as always with Astrology, many levels of meaning accrue to the Sat/Nep pairing but for now let's merely look at the their last conjunctions and discuss which Solar Eclipse Series manifested as the Pre-Natal Eclipse prior to the first of both sets of conjunctions. 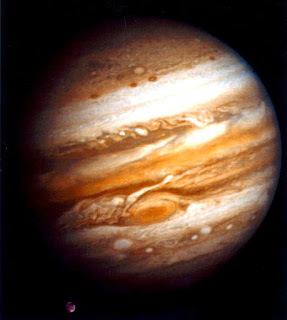 Separately both Saturn and Neptune can bring along issues of loss or theft, and their cyclical opposition presided over 2008's financial collapse as the culmination or fulfillment of the 'new activities' cycle begun in 1989 (Reagan and Bush Sr.) And of course, 1952/53 tabs Harry Truman (in office until Jan 20, 1953) and his successor, Dwight D. Eisenhower (Jan 20, 1953 - Jan 20, 1961.) 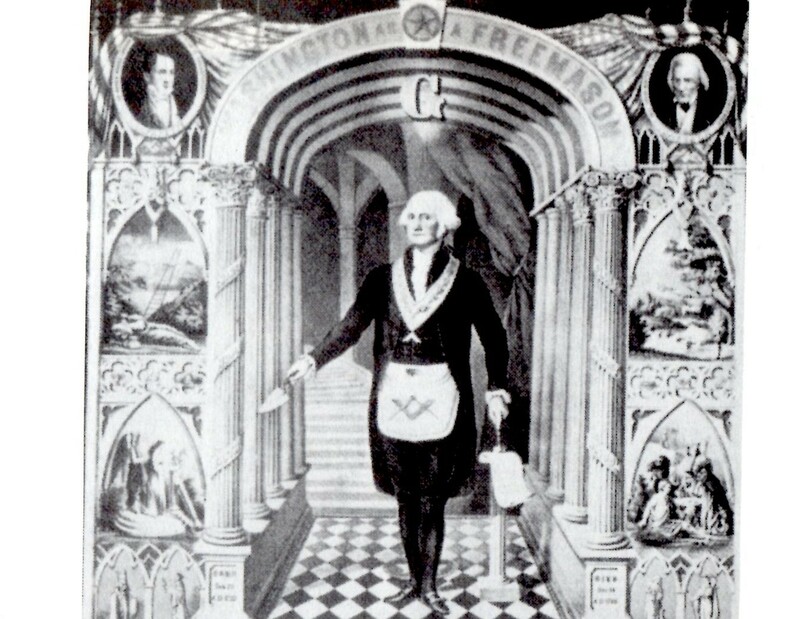 All or most of these well-connected men were Freemasons, with atom-bomber Truman the 33rd president, significant due to the importance in Freemasonry of the number 33. "Give 'em hell, Harry" indeed. You'll reap what you sowed, Mr. Truman. Yes, one of the thinnest moral justifications (rationalizations) I've ever come across out of Washington DC is the one about how Truman dropped bombs on Japan to 'save' lives by ending the war! Now that may or may not have been true, but it was hardly a moral trade-off that justified the loss of life and suffering their atom bomb decision engendered for generations - and it was pure choice on the part of the US government. That a natural law was broken when the first atom was split didn't seem to bother them either. 3. Nov 13, @ 10Cap22. The last manifestation of 8S was on Sept 22, 2006 @ 29Vir30. 11S is also the PE of the Lockerbie Bombing over Scotland (1988), NASDAQ (1971), Nixon's deceptive 'Checkers' speech (1952), and of George Tenet, Vladimir Putin, William Kristol, Patrick Henry, and of Bush Sr's NWO-touting presidency. You notice the spy/saboteur flavors here. 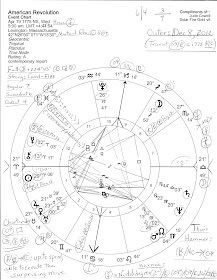 So I guess it's little wonder that so many folks are experiencing loss of all kinds under the rays of Saturn/Neptune, losses made more personal for Americans because of the recent grim-reality/cold-water transit of Saturn to our natal Neptune in Virgo, sign of Work and Workers. Of olden days or newly established, the secret government of the US is firmly in place, m'peops. Each presidency is but a baton-passing of the ultimate plan held in store and patiently implementd by stages. Has our will to fight gone? No. But they keep us fighting strangers in distant lands so that we can't fight our real enemy - an amoral secret government.